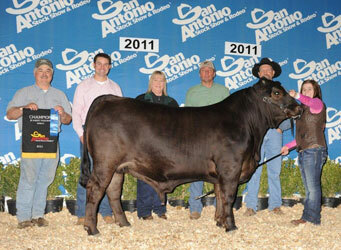 Two lifetimes of producing and showing quality cattle came together almost 15 years ago, and a friendship was formed. 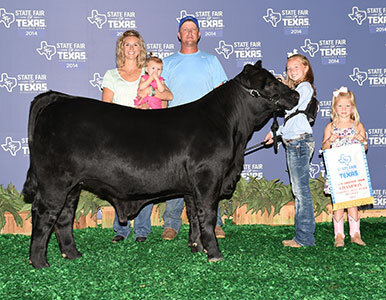 One result of these two families’ friendships was a partnership. 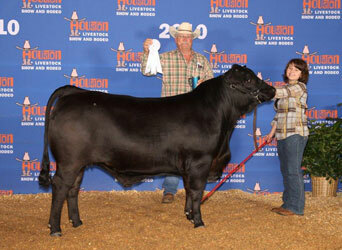 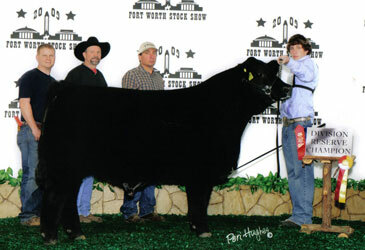 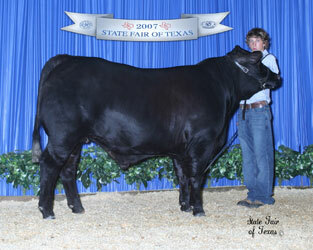 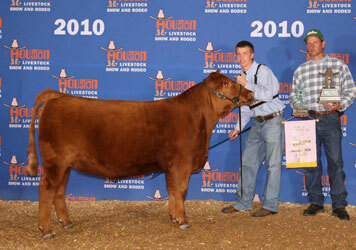 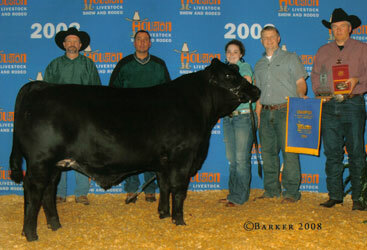 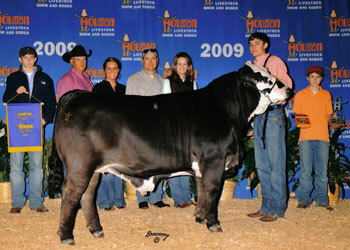 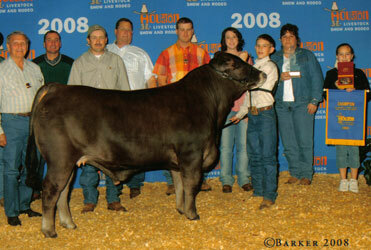 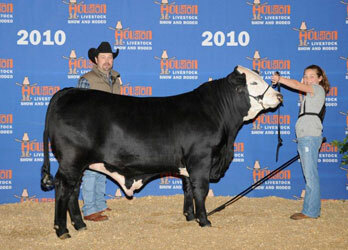 Thus, on the first Saturday in May 2005, the Inaugural American Classic Show Cattle Sale was held. 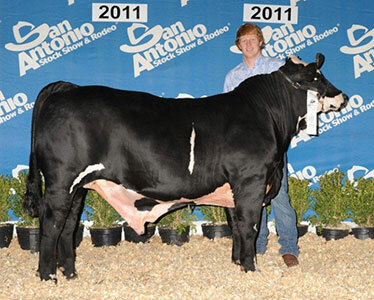 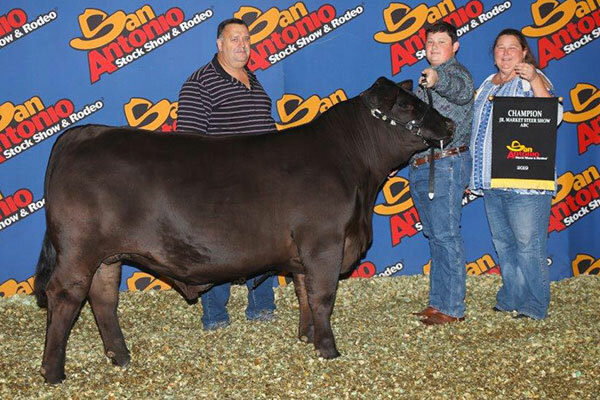 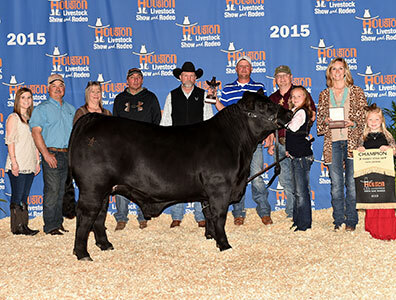 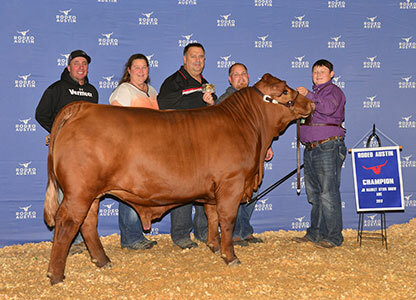 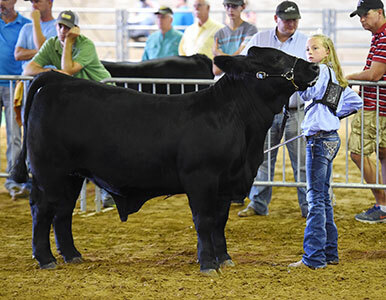 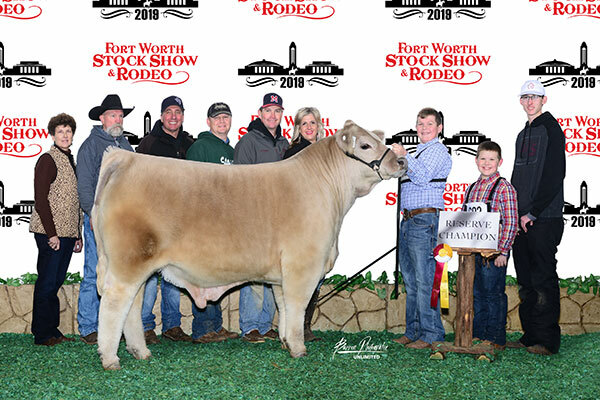 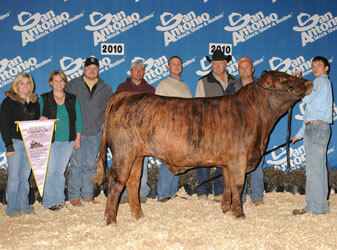 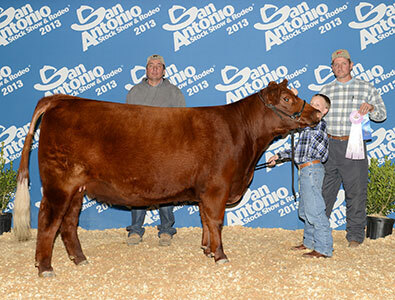 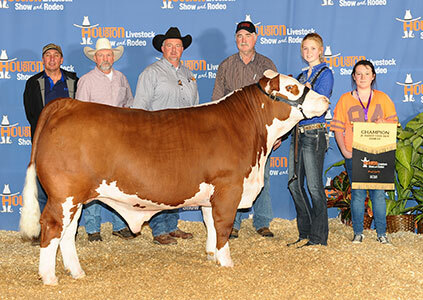 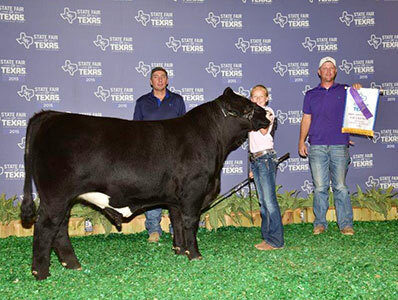 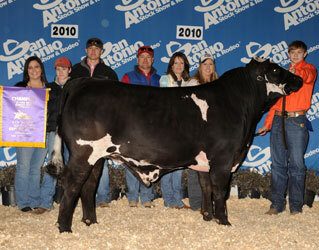 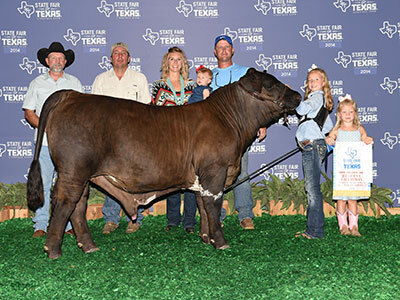 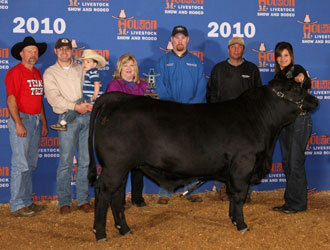 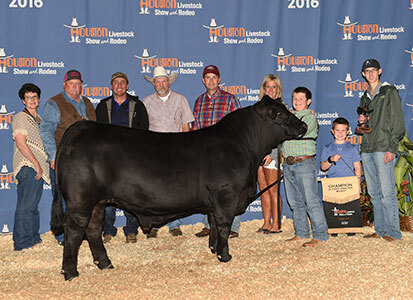 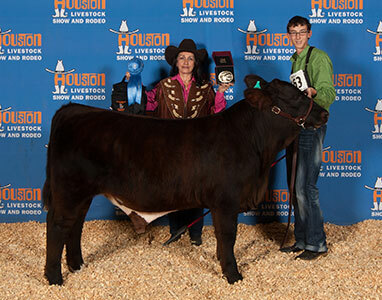 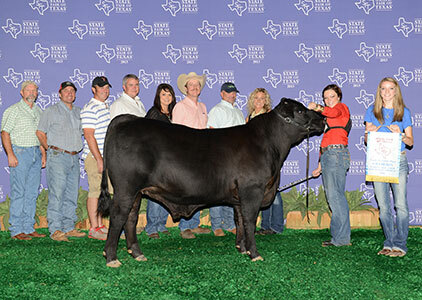 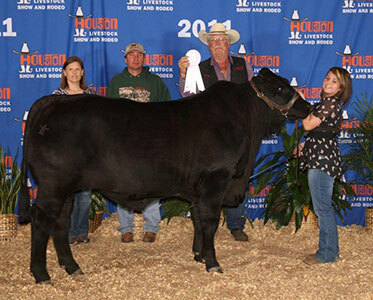 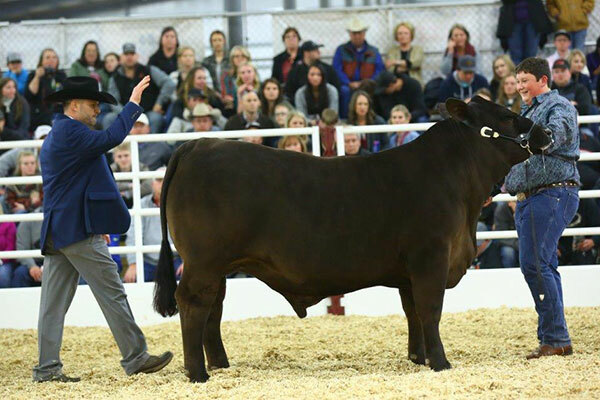 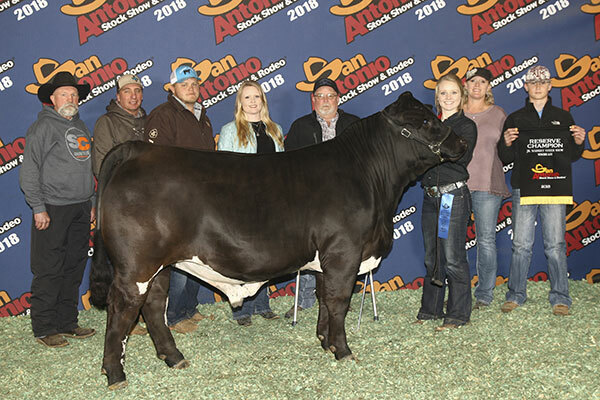 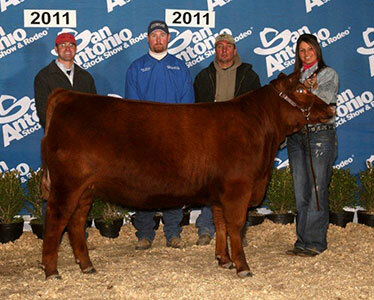 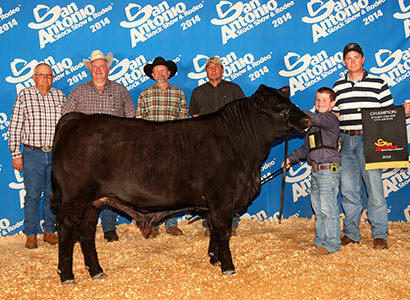 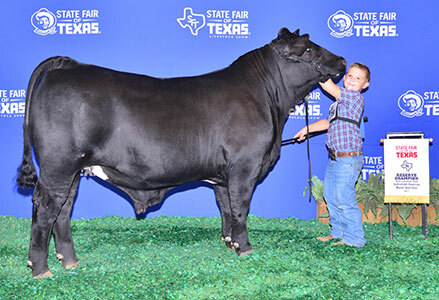 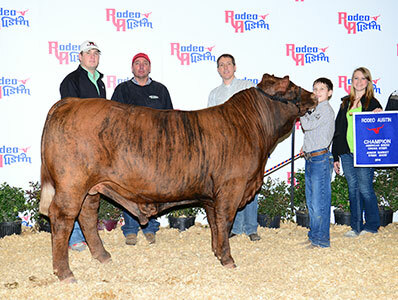 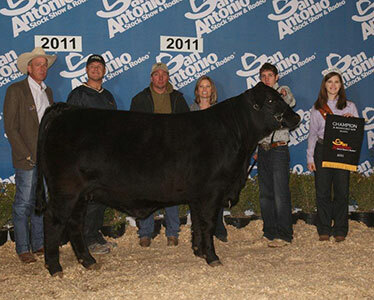 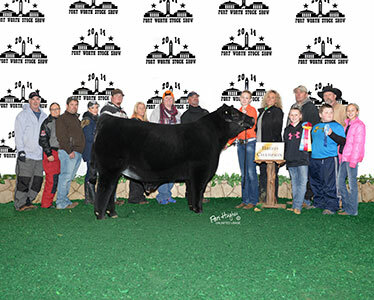 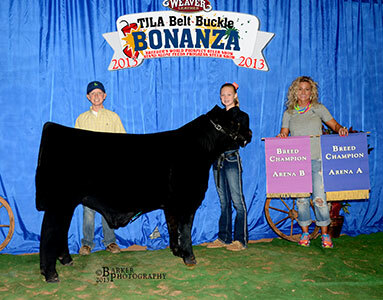 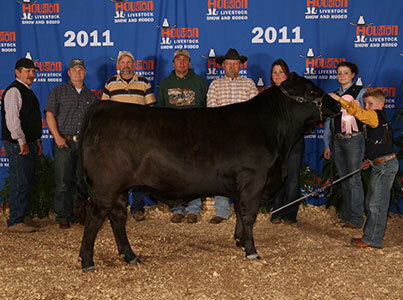 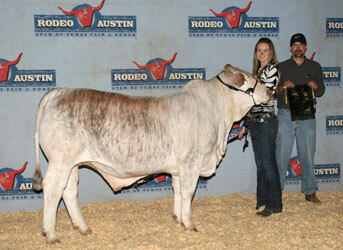 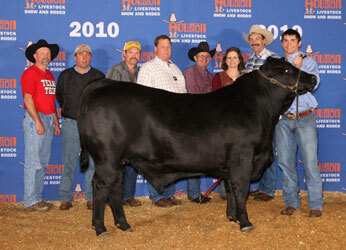 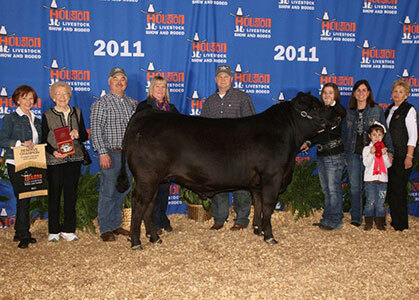 The mission of ACSC remains the same: to produce, show and sell the highest quality show cattle.